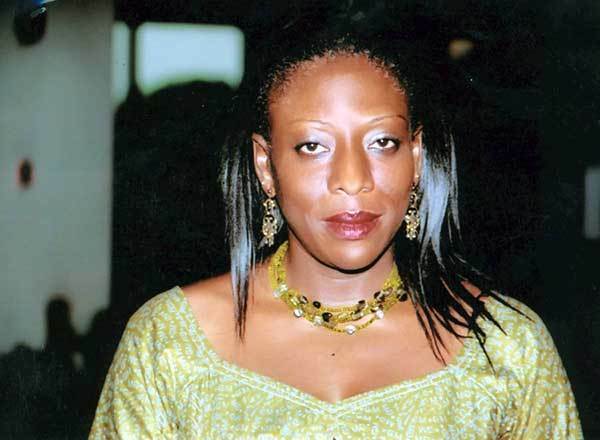 Catherine Afeku who was a Member of Parliament from 2009 to 2012 served as government's spokesperson for infrastructure. According to an enewsgh.com report, whilst contributing and making inputs to shape Ghana, she has been on 3 committees in the house of parliament: The Road and Transport Committee, The Communications Committee as the Deputy Ranking Member, and the Business Committee. Bigtimerz.com wishes her all the best in that ministry!!! Editor’s Note: It must be noted that Bigtimerz.com had earlier reported it was controversial Ghanaian movie producer, Socrate Safo who was going to be announced as the new Minister designate for the Creative Arts Industry by President Akufo-Addo. In fact, it must be pointed out that what we had announced earlier was from a credible source, and that it was just a last minute change that has seen Member of Parliament for Evalue-Gwira constituency in the Western region, Catherine Abelema Afeku being announced as the new minister designate for that sector.